Moji was born in Lagos, Nigeria, West Africa. As a young woman, she immigrated to Canada in 1978. Her book outlines the struggles and triumphs of her immigration. 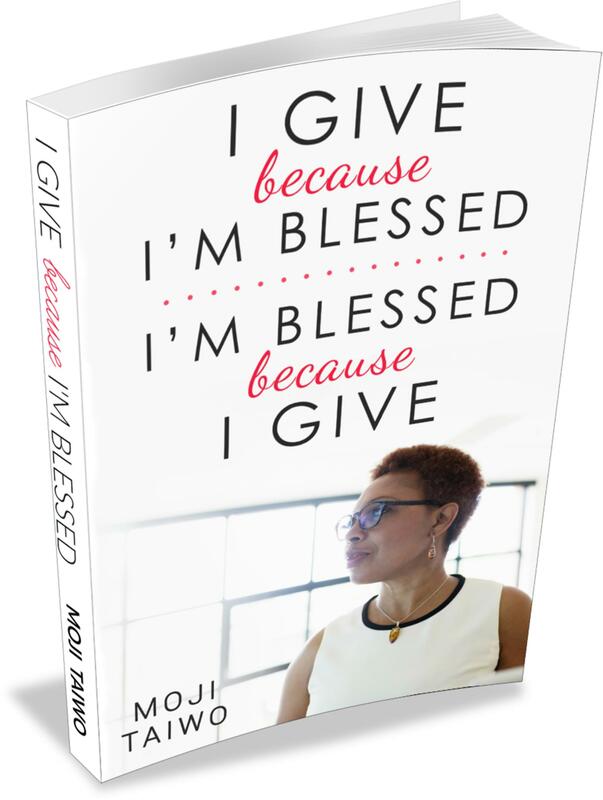 An accomplished public speaker, Moji is a mother of three adult, professional children and a proud glamma to three beautiful grandsons. Moji is passionate and committed to the development and success of young people and happiness of their parents.